Filling short-term shortages with Agency staffing. In this White Paper, Benivo examines how to optimise the inbound talent funnel, and decrease agency cost over time. 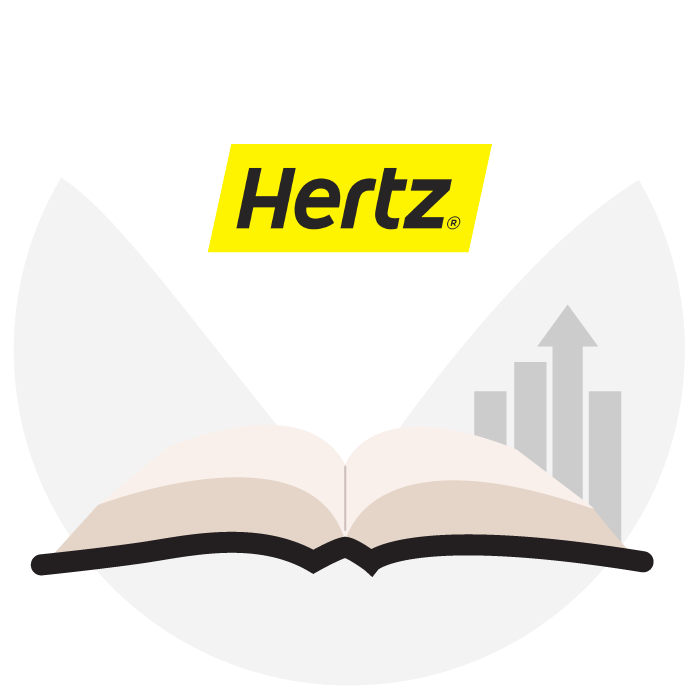 Hertz achieves 95% welcome experience satisfaction among international hires. Research by Harvard and the London Business School on Best-Self Activation. 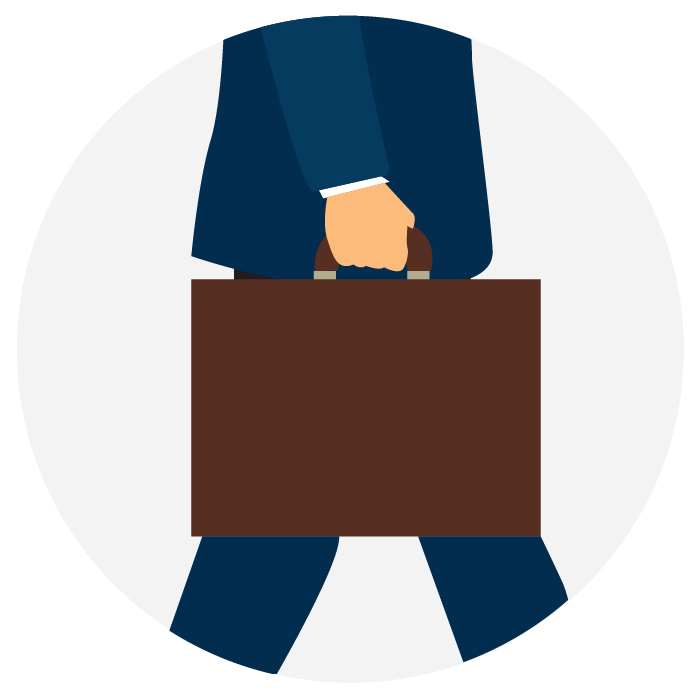 8 options - ranked - to solve employee stress about upfront housing expense.